© 2019 The Speaker News Journal. The Gift is a strange beast indeed. 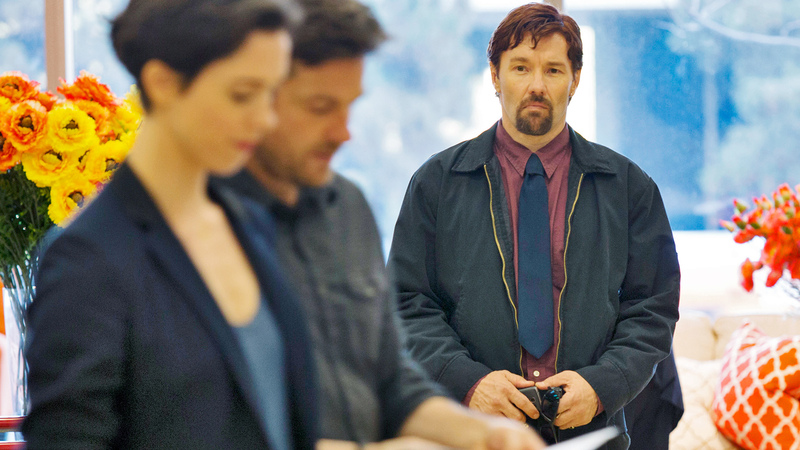 Directed by Joel Edgerton and starring Jason Bateman, Rebecca Hall and Joel Edgerton himself, The Gift stands among the surprise sleeper hits of the year as one of the more surprising and unconventional films to come out. If you were to watch any trailer for it, you’d think it’s just another run of the mill horror/thriller. This is by no means the case. 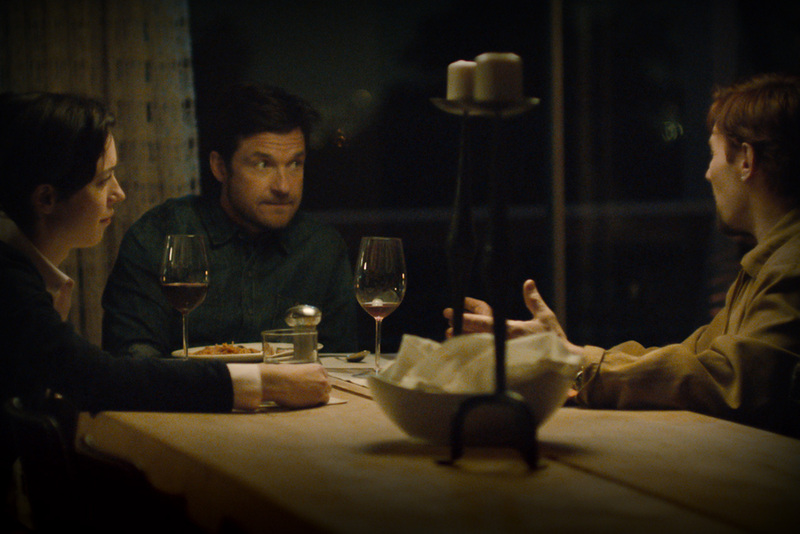 The Gift is in essence about a man from a couple’s past trying desperately to reconnect with them by any means necessary. The Gift’s first act primarily sticks to the conventions of thriller movies like this, but as it moves into it’s second and third acts the three main characters become measured and ultimately flawed people, haunted by mistakes and tragedies from their past. It becomes less about the cheap scares and more about the characters themselves. The Gift functions far better as a character study than it does a thriller. 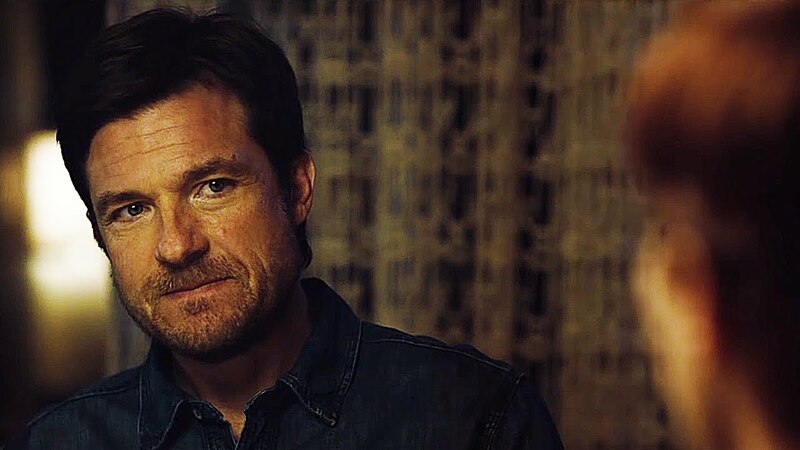 The characters are what the audience are drawn to, and it is in no small part due to the acting of the three main leads, particularly Joel Edgerton as Gordo and Jason Bateman as Simon. Joel Edgerton could have very easily oversold his performance, and the role would have allowed for him to do that, but he kept it subdued and nuanced, with just enough menace to keep the audience on their feet. The cinematography and lighting in The Gift are also incredibly admirable, especially some of the dark scenes with car lights illuminating the characters faces and the warm yellow glow of the house at night. Very slow tracking and wide shots draw us in, ramping up the tension and keeping the audiences eyes exactly where Joel Edgerton wants them. All of these elements add up to the sum of their parts into a fantastic character study and examination as to how the past can affect the future, and small actions, no matter how insignificant we think they are can have wide-reaching impacts. There’s a whole world of pain behind Gordo’s eyes, making him not just the cut and paste antagonist of many other thriller, but one who is measured, realistic and utterly terrifying. Unfortunately, with a character study film like this, it’s not entirely unreasonable to assume that some audience members will become bored. Several scenes around the middle seem to simply fill time, and the pace becomes that of a slow meander through the cinematic beats, but for those that are invested in the characters, the pace shouldn’t prove to be too much of a problem. All the small conversations, subtle clues and foreshadowing culminates in a climax that is heavily reminiscent of Oldboy (2003), and as the final credits role, you feel just as dirty as you did then. The Gift lets the audience think for themselves, but even now as I write this I feel like I need to take a shower. It’s a memorable and well-earned outcome.